Your New York City home may be beautiful and comfortable but is it big enough? Our fully licensed and insured team of construction and remodeling technicians can build an addition to your home to give you the extra space you need. With 18 years in the industry, CE Space Planning Inc. can help you plan out the new section of your home so that it will add value and functionality to your property. 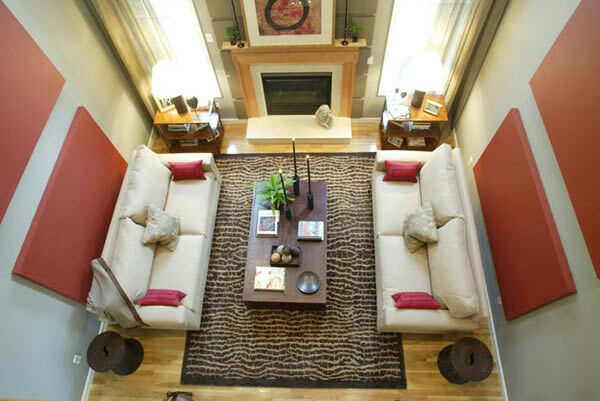 As a whole-house remodeling company, we can design and create pretty much any idea you can imagine. Your new addition will fit in seamlessly with the existing structure of your home, giving passersby the idea that your home was always so spacious. Looking for a project that is a bit more economical than adding a new addition? Not a problem! Our team of professional, personable and highly trained remodelers can also redesign a basement or garage to give you the space you need to live more comfortably in your New York City home. Contact us to see how CE Space Planning Inc. can help.